Booker Taliaferro Washington (April 5, 1856 – November 14, 1915) was an African American political leader, educator and author. He was one of the dominant figures in African American and educational history in the United States from 1890 to 1915. MS54 Booker T. Washington Middle School shares the values of hard work and self-discipline espoused by Booker T. Washington. 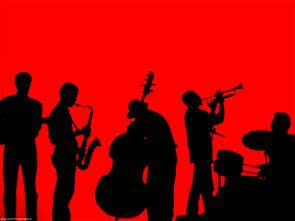 There are still tickets available for the Jazz Cocktail Party on May 19th from 5 - 7 pm. Click here to purchase your ticket! Want to get more involved with MS54? Consider running for a position on next year’s PTA Executive Board (Co-President, Co-VP of Fundraising, Co-Treasurer, Co-Assistant Treasuer, Co-Secretary, Corresponding Secretary, 7th Grade or 8th Grade Rep) or SLT. More information about the positions can be found in the PTA by-laws and SLT by-laws. 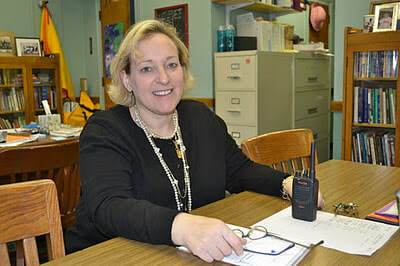 Dr. Elana Elster began working at MS54 as a teacher in 1993 and ​has been Principal of MS54 since 2005. 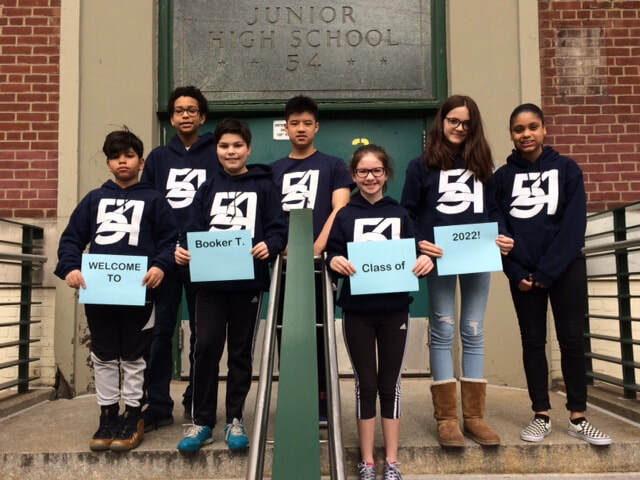 This week's wellness tip comes from Justine DiCostanzo, Booker T. parent, Pilates instructor/owner NYPilates and presenter for MS54's 3rd Annual Wellness Day. "In with the good air, out with the bad. Always oxygenate your body fully for a clearer mind, healthy body and bright focused spirit. Without air flow through our bodies, there are so many restrictions. Keep your mind focused on your task and breathe." 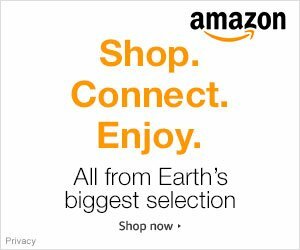 Click on the ad to shop at Amazon and benefit MS54! 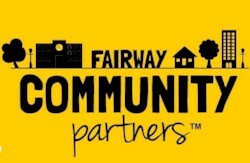 Shop at Fairway and show your Community Partners card to benefit MS54! We're looking for one or two parents who can participate in program planning and help us to recruit volunteers in order to continue and expand Afternoon​ Academy. If you are interested, please email cohen@ms54.org. Our weekly newsletter is sent out on Fridays (except during holidays). Additional newsletters are occasionally sent for special announcements and notices. Click here to review past issues of the newsletter. If you have any issues receiving the newsletter, please click the button below to email the webmaster. Follow us on Twitter and Instagram and join our Facebook group, a closed group for the parents, teachers, and staff of Booker T Washington MS54 to share and discuss issues of interest to the community. 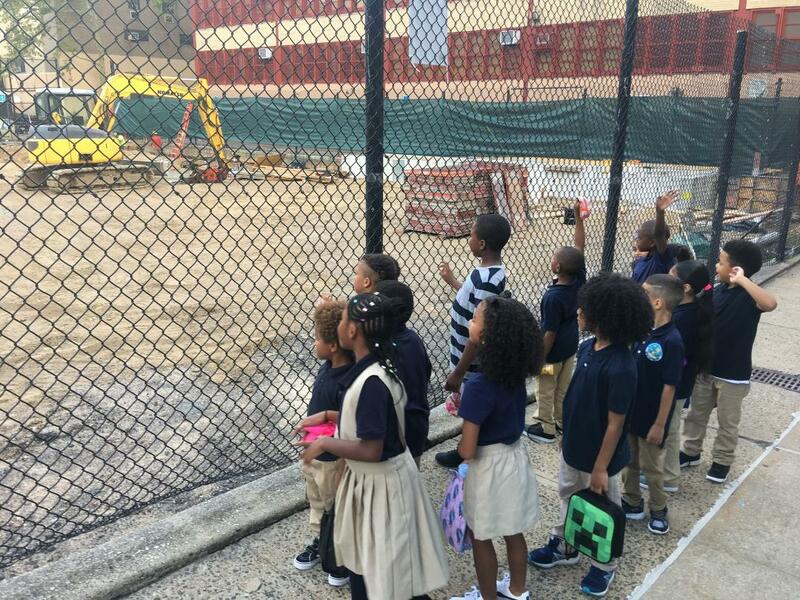 Our neighbor PS145 needs recess support due to construction that has closed off their yard.